t*rexes and tiaras: friday favourites 055..
002: This heart print jumper caught my eye as I was looking at the Matalan site the other day as well. I used to buy so many clothes from Matalan, but for some reason I've not been there for a while. 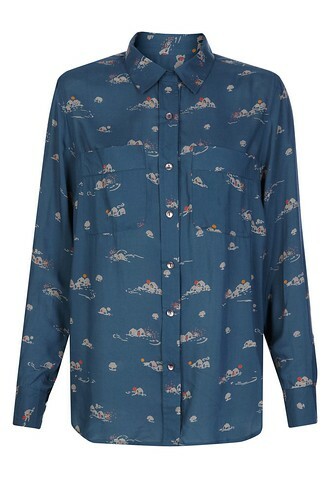 I'm planning to make a trip there one evening next week to try and locate this jumper, though - a total bargain for £12! What are you lusting after this week? 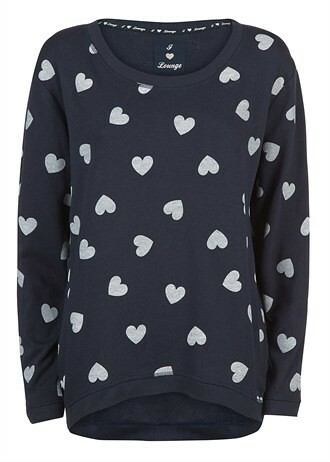 Oh the heart jumper is beautiful, it looks so cosy! I haven't been to Matalan in a really long time either! I'm off to Matalan shortly - shall keep my eyes peeled for that lovely jumper! The heart jumper is cute. Glad you ordered that bicycle skirt, it's do lovely. I love hearts, Red Herrings have some lovely new heart prints at Debenhams this season. ladybird ladybird fly away home..
got to shake up you're freezing..
thirty dirty birds sitting on a curb..
girl, we're star crossed and can't escape..
sunday shoes 019: dan sullivan "got the hump"
we're up all night til the sun..
the words are hushed let's not get busted..
why do toadstools live so close together..? sunday shoes 018: Irregular Choice Oz..
want to do whatever common people do..
a teenage vow in a parking lot..
i went out for a ride and i never went back..
staring at the ceiling in the dark..
only miss the sun when it starts to snow..
got a date with the night..
where everything's nothing without you..
a sea monster lives in the river..
i don't care if it hurts, i wanna have control..
fly fly baby, don't cry..